Of meditarannean background Sandra was born in Montréal, speaks 4 languages and currently lives in Buenos Aires, Argentina. With a degree in graphic design, creativity has always been her forte. Since very young, dance was always a big part of Sandra’s life. Coming from a Bellydance background, she is an award winning choreographer and founder of the “Academie de Danse Sandra Naccache”. It was important for Sandra to honour her culture creating one of the most authentic and disciplined dance programs of oriental dance. Sandra and Alex began their dance partnership in 2006. She is Certified in international Latin/Standard and American Rhythm/Ballroom. Argentine Tango came into her life at a time when she was seeking something deeper in her dancing. 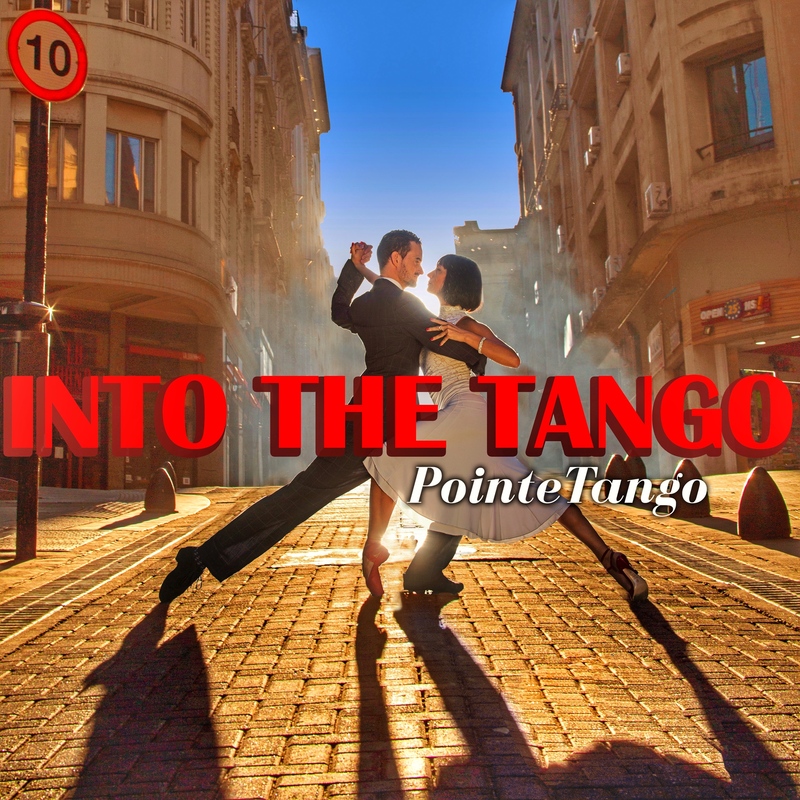 Since then Tango has become her way of life on and off the dance floor. Traveling the world, she is a sought out professional teaching and performing the art of Argentine Tango in festivals, Milongas, events and is regularly invited by several agencies to teach and perform on some of the most renowned cruise ships (including Princess, Cunard, Norweigan Breakaway). Sandra and Alex have worked in television and appeared in the Warner brothers movie “Upside down ” starring Kristen Dunst and Jim Sturgess. Filmed in Buenos Aires, Sandra has worked as a dancer and choreographer on the Chinese famous reality series “Sisters over flowers”. Many people ask Sandra why she loves Tango, her answer would be Tango is probably the only dance that cannot be truly felt and transmitted unless it is 100 % authentic that is why she has chosen it and it has chosen her .